If you've followed me for a while you're aware that I did a Whole30/45 program from September through October. I'm frustrated that I've fallen somewhat off of that so-called wagon and would love to get myself on a more Paleo-oriented track. To do so I'm keeping an eye on some great cookbooks and figured I'd share the ones I've found, purchased, etc. with all of you. 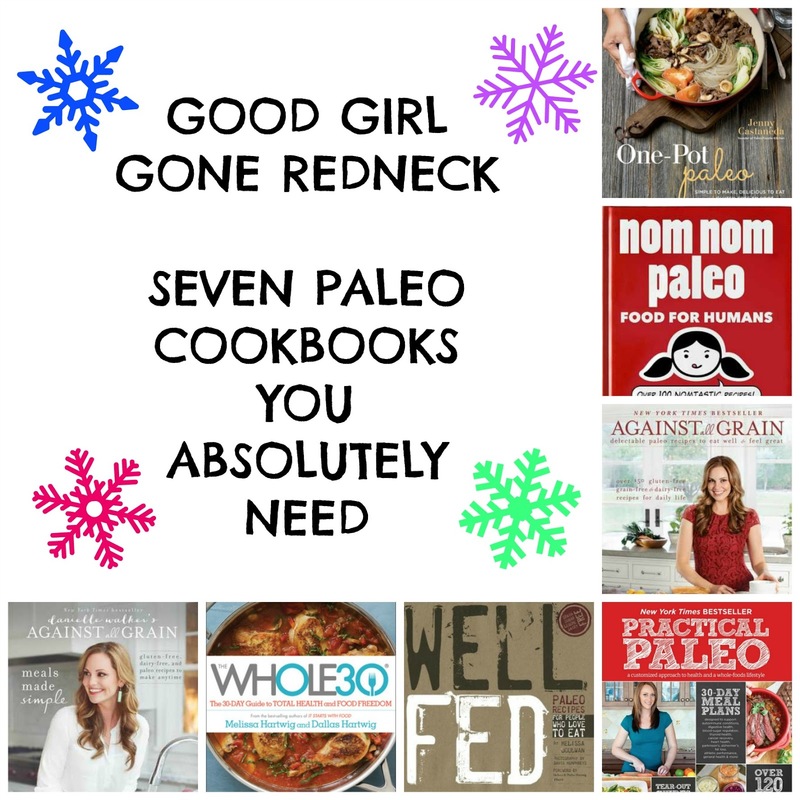 There will be affiliate links throughout this post - and if you use them you'll help me save money to buy the next cookbook that catches my eye - so thanks in advance. I bought this book and am already loving it. The pages are beautiful. The pictures are fantastic. I can't wait to dive in and start cooking. 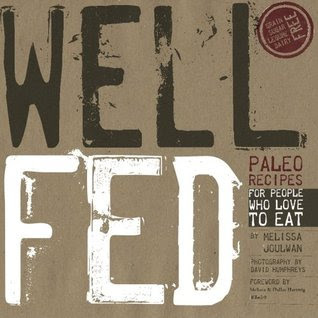 If you are already familiar with the Paleo way of eating and want to jump to cooking right for yourself, I think this is the book you need. This is Walker's first book. It appears to have a lot more information on the Paleo way of eating and introduces you to the changes you'll need to make if you're headed in this direction. As I've already completed Whole30 I decided to go with the second book first. Follow? Best. Book. Of. Ever. If you're looking to go Whole30? This book is what you need. 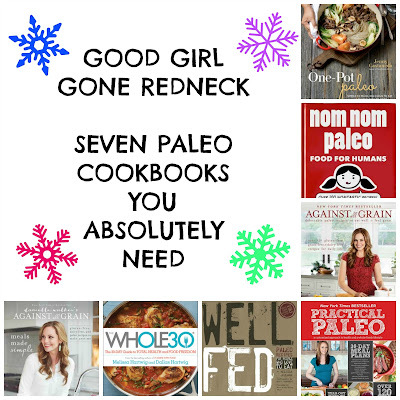 If you're thinking Paleo and unsure where to begin? 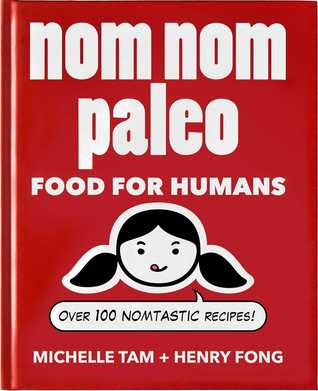 This book is beyond Paleo, but a perfect way to introduce yourself to dropping several food groups and getting you through the early stages. I don't yet own this book but I have checked it out at the bookstore. And the Nom Nom Paleo Cracklin' Chicken recipe is pretty much one of my favorite recipes of my entire Whole30 experience. 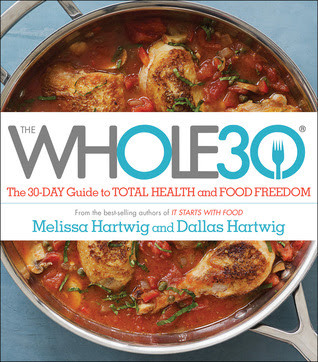 One of the others is the Whole30 Butternut Squash Soup from The Whole30 book ^. SO good. Anyway, since I like it so much I'm definitely going to look into this book a bit more. If you already have a copy let me know what you think. I have this book and what I love most about it is how clean it is. And that's not a pun. It's a very informative book with straightforward details on how to arrange your pantry and what ingredients you'll need for the recipes. I especially love the "You know how you could do that?" section, as there are ideas for ways to switch up the recipes or how to make them in your home when you might not have the appliances or ingredients indicated. Great tips and loads of personal anecdotes included. I'll be honest, I don't know much about this cookbook. But anything one-pot makes me happy. Because seriously, the less mess? The better. I checked out the table of contents and the index, and eyed a few recipes. There are loads of meat-filled recipes, along with soups, stews, casseroles and salads. Those are the ones I'm curious about. So the next time I'm at Barnes and Noble? I'll be looking at this one. For sure. 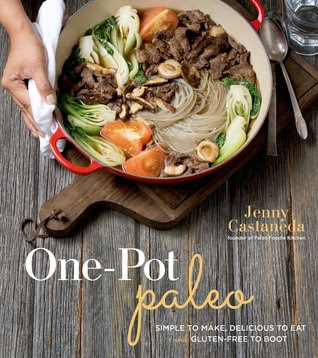 I'm going to guess that if you've heard of one Paleo cookbook you've heard of this one. 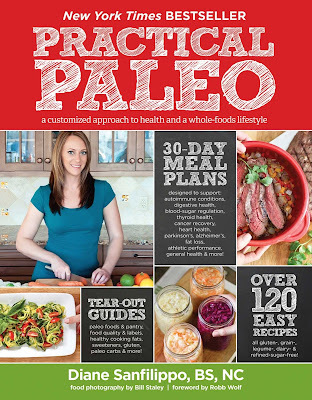 Practical Paleo is the book everyone recommended before I knew anything more than "Paleo = no dairy" and I thought "HECK NO!". And yet - here I am - shocked and surprised at myself - mostly dairy-free. It's just as surprising to me as it should be to you. I'm serious. 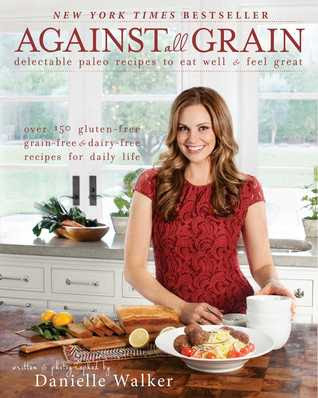 Anyway, this book looks like one of the ones we should check out if we're serious about Paleo. So, what do you think? Are you in? Many of these books are on super sale for Kindle right now - which is pretty exciting and crazy how low the prices are. 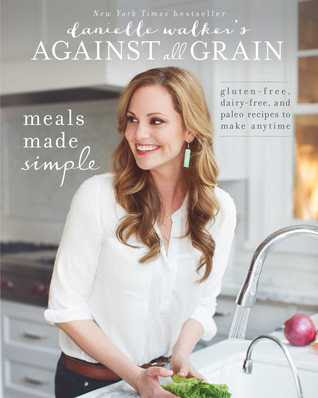 But if you're like me - you probably want a hard copy when it comes to cookbooks. And if you're thinking of getting one soon - remember that Amazon has a sale right now with 30% off of a hard copy of ANY BOOK with the code HOLIDAY30 - so head on over right now and even if you're not looking for a cookbook? Get a book. Any book. Stat. Need book recommendations? Head on over to my recent reads and find yourself something you need. These are great suggestions. I borrowed the Meals Made Simple and started following Danielle's blog. I haven't made anything yet from her books but I need to. Going dairy free for this past month has helped with my pain levels so looks like it might be a permanent change for me, pinning these great suggestions. I really need recipes my boys will like too. I have some other great titles that I have loved. And you have a bunch I haven't seen yet! Great post. I really WANT to eat paleo, but I'm having trouble sticking with my resolve. Anyway, I do have the Nom Nom book and I really like it. It's enjoyable to read as well as full of good recipes!